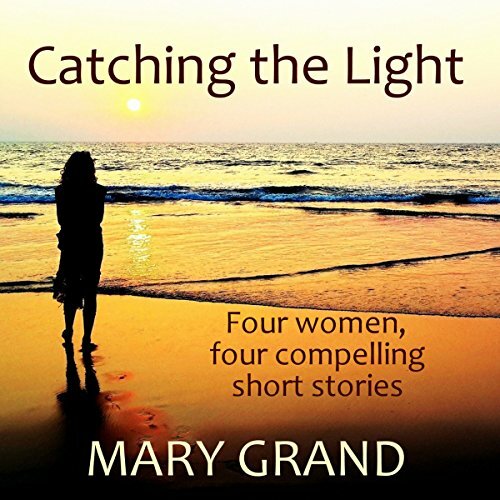 Four sparkling short stories for you to listen to. Each one will draw you in, entertain and make you think. Easy listening, and heart-warming.